The third video taken from the Limited Edition Pressing Power of Now. Only 500 pressed of this genuine soon to be classic. A huge thank you to everyone that purchased the LP in week 1. If you still you are not convinced here is video number 3 Bean Piez produced by J Depina & Key Figures. This was the first video I shot whilst in NYC. I can remember landing the Friday Evening and shooting this Saturday morning. By the afternoon I had edited the video and had it ready to present. If you are record collecter or true hip hop fan this is the one record if you miss you will be kicking your self. Hip Hop at its best for 2018. 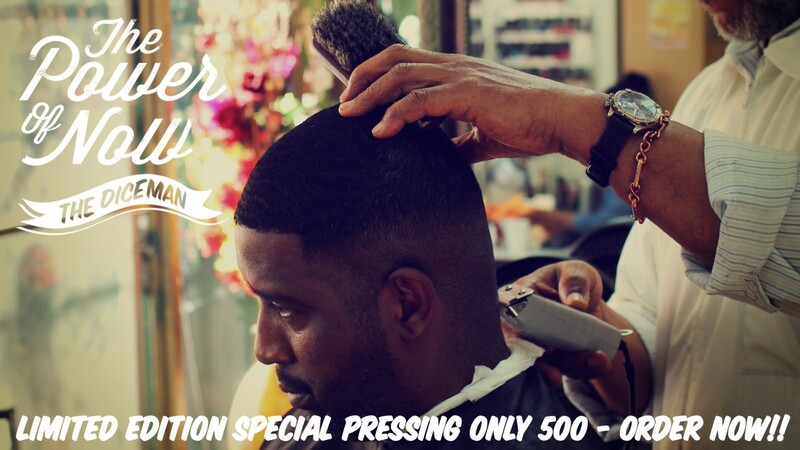 KOTB 0010 – THE DICEMAN – POWER OF NOW – ORDER NOW LIMITED EDITION 500 ONLY. After 2 years working on this project. We are proud to present DICEMANS – THE POWER OF NOW LIMITED EDTION LP. With music production from Key Figures and J Depina. The second lp from the series Looking for the perfect Beat the movie directed by Pritt Kalsi which features the DICEMAN and group he comes from THE LEGION. From start to finish this lp is packed 21 pieces of music. The Bronx is Back in effect. We agree and firmly believe that you can drop the needle anyone this record and you will be pleased. No features other than 1 track featuring the Legion the album is going back to a time where one MC can hold his own. This is the Diceman. Lots of thought and care, passion went into the making of this lp, it goes more than the music, from the artwork, its conception, turning it into the physical. We got special access to the plant and where taught how to make the vinyl ourselves. The videos we shot ourselves. This is a labour of love and more than 25 years of experience on both our parts. Both of us felt we had something to prove, joining forcesto deliver this a true hip hop classic. Order yours now from our store. Shipping date Dec 1 2018. Also look out for the behind the scenes makingof the record coming soon. 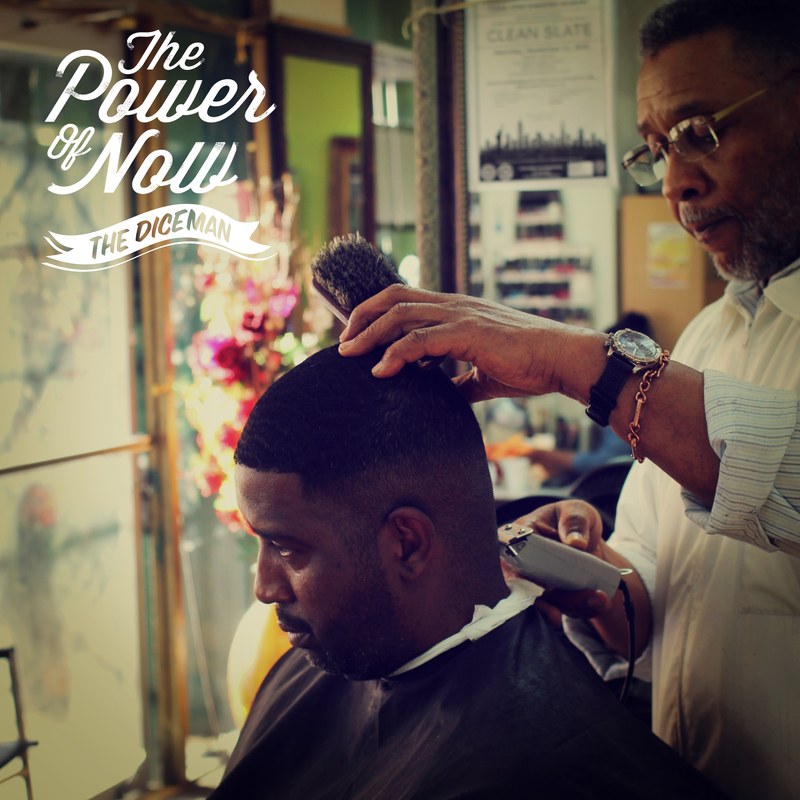 In the mean time we present you the POWER OF NOW. two tracks taken from the lp to launch this lp. 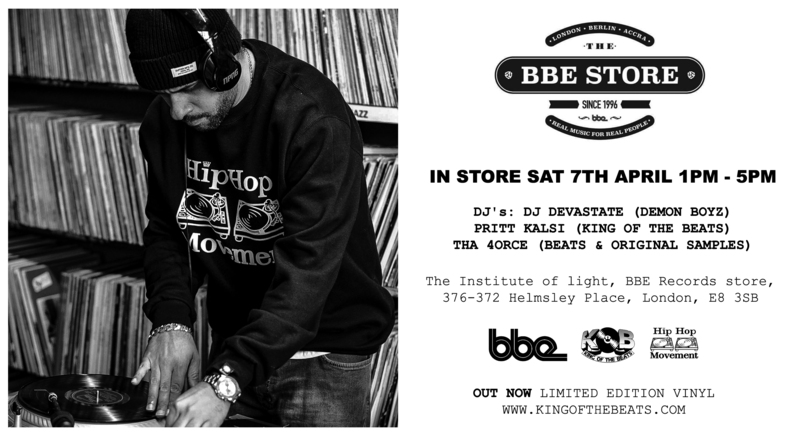 Saturday 7th April catch the crew, Tha 4Orce, DJ Devastate from the legendary Demon Boyz and myself at the BBE Store. 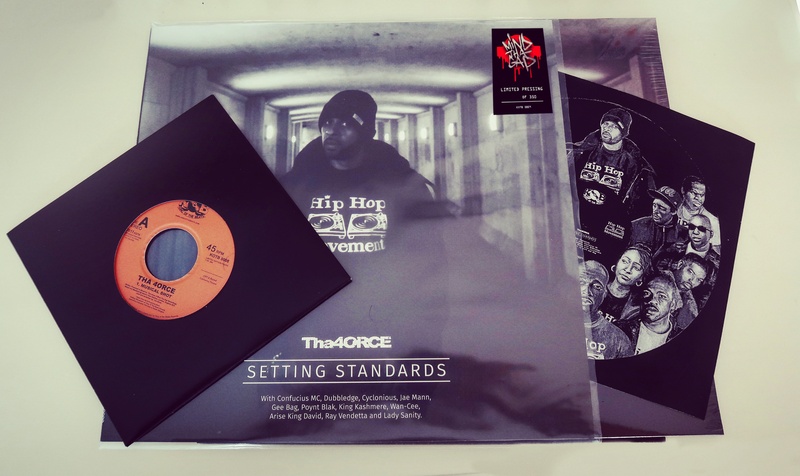 We will be playing records and selling copies of the limited edition vinyl pressing ‘Setting Standards’ by tha 4orce featuring a host of the UK prolific Hip Hop M.C’s. 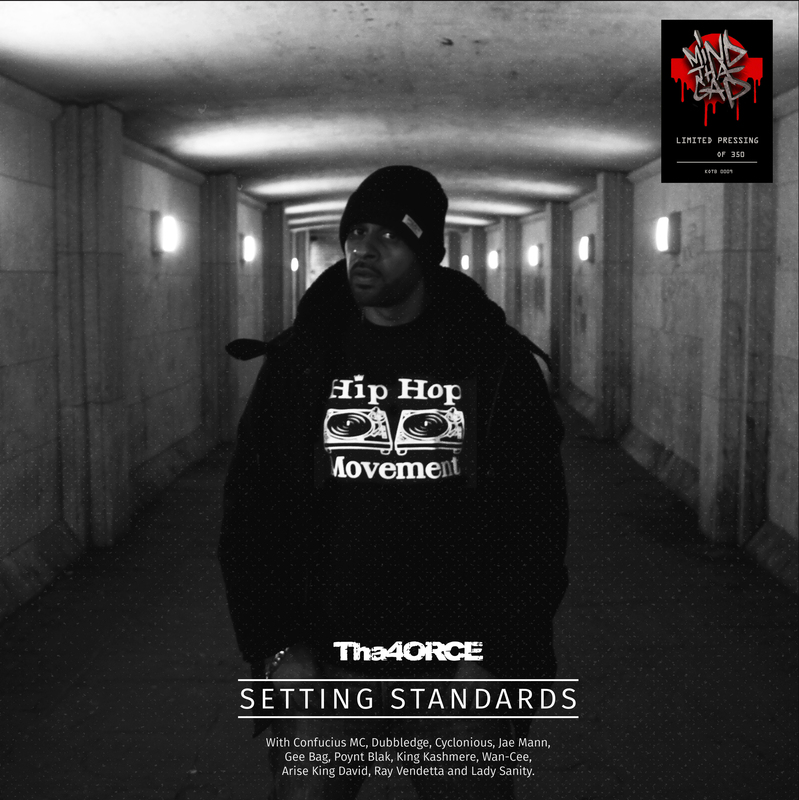 Today we are proud to make available to pre-order the limited edition album by Tha 4Orce titled Setting Standards. Featuring a host of the finest M.C’s in the UK, from Confucius MC, Dubbledge, Cyclonious, Jae Mann, Gee Bag, Poynt Blak, King Kashmere, Wan Cee, Arise King David, Ray Vendetta and Lady Sanity. Throughout the year Tha 4orce has executed his campaign releasing a new digital single every month accompanied with a video, all directed and presented by Global Faction. His plan to make his album available on Vinyl 12 months into his campaign. This has been a labor love for him and the team at KOTB. Tha 4orce working with legendary photographer Normski to shoot the album cover and aspiring talent the Artful Fro who painted the cover design for the lyric book that accompanies the LP. Each vinyl release comes with a free full digital download of all 17 tracks including Jae Mann, Wan-Cee, Teach and Big Cakes. This is an album for those that not just love good music but can appreciate owning something of substance and very tangible. This is a collectors piece it certainly demonstrates that UK independents are still here, being creative and putting there money where there mouth is. Tha 4Orce is force of his own, I know its not been an easy year and he’s delivered on all his promises. Get your copy of what will soon become a UK Classic Lp that marked the time. Pre order here. Shipping begins December 18th. First 50 copies sold will also get a free limited edition 45 by Tha 4Orce featuring the track Musical Shot. Support his HIP HOP MOVEMENT. 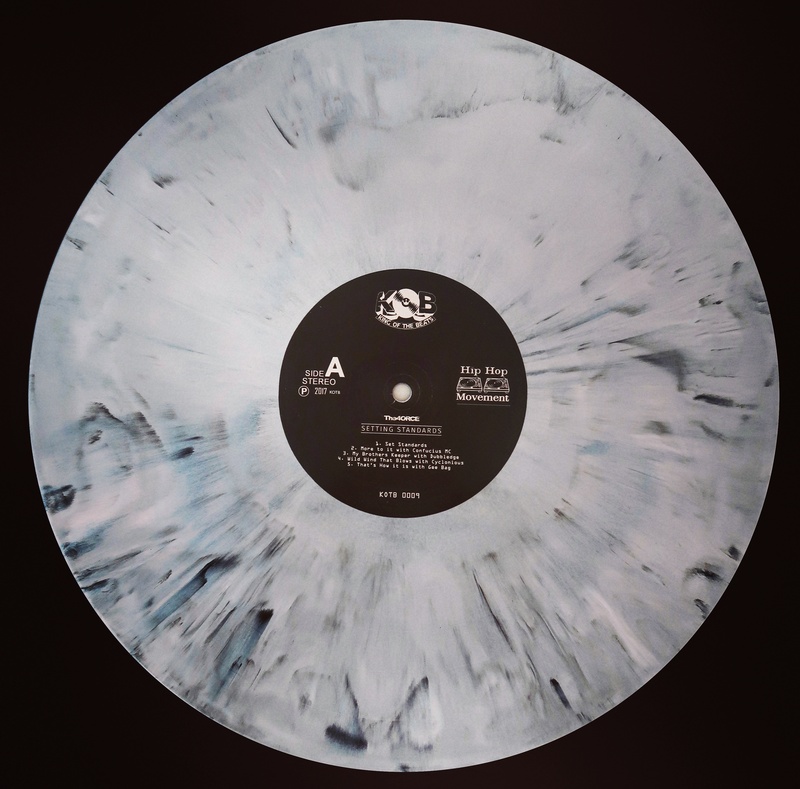 Order here Tha 4Orce – Setting Standards Limited Edition Marble Pressing. Back in 2009/2010 I met Tha 4orce who took part in the king of the beats event held at London’s Vibe Bar located in Brick Lane. He soon joined the team, helping with the events. Off the back of the events I started the record label, pressing 45s from artists that came through the event and the king of the beats films. For some years The 4orce had worked on a instrumental project titled Setting Standards for which he put out him self. He then went onto run the Mind tha Gap Radio Show which he featured nothing but new music from here and across the pond this lead him to return back to the project 4Orce wanted to make it a vocal version featuring UK artists that he was into and were of the moment. This project was lead and funded by him self. Any one that knows him will say that he is prolific worker, who is always on his grind, self motivated and very focused on his music. Through his network he was able to make use of the talent around him to create videos and execute his own plan. Every month to release a digital single launched with a video ending the year with a Vinyl pressing of the lp. Money earned from the digital releases goes towards the pressing of the limited edition UK Gem. 4Orce supported me and my projects since the time we started to work together and on this weekday visited me to help me shoot my piece for the Diggers Project. I thought it would be good to shoot a piece about him breaking down his project and his aims. If you are feeling this please and want to support home grown artists please share and support the Setting Standards Project. for all those that know about the king of the beats events and 45′s Tha 4orce had dropped 2 singles on the label and has been a long time associate since taking part in one of the events held at London’s Vibe Bar. It came to a point where he began work on his solo Album Setting Standards, as the producer the Album features many of the UK most talented up and coming artists. This is the first single from the project, ‘More to it’ ft Confucius MC. Attached to The Hip Hop Movement the album project featuring artists Dubbledge, Cyclonious, Jae Mann, Gee Bag, Poynt Blak, King Kashmere, Wan-Cee, Arise King David, Ray Vendetta and Lady Sanity’. Produced by: Tha 4orce for Mind Tha Gap Recordings. All Instrumentation, cuts and scratches by: Tha 4orce. Mixed and recorded by: Morfius and Tha 4orce for More for us Media. Executive Producers; Tha 4orce & Pritt Kalsi for King of the Beats Records. Available to pre-order now, shipping date from July 1st. Limited edition 300 only colored vinyl from DJ Moe Love from the Legendary group THE ULTRAMAGNETIC M.C’S. One of the most significant groups that played a massive part in sampling innovation and creativity. A group that helped forge the golden era sound. Moe Love presents the first album from the series of lps from the film Looking for the Perfect beat, a collection of beats that came from his vault, this album spanning a period from 93 to 2015. Mastered from tape this album is a must for your collection and a must for any of you DJs that cut up doubles for M.C’s. For those that know the history of the group, they was one of the first bronx crews to get their hands on a SP 12, Ced G mastered it and along side Paul C and the group consisting of Kool Keith, TR Love and Moe created and put together the classic ULTRA LP CRITICAL BEATDOWN. This was a group that were Innovators and a inspiration for many of the great producers that came after. Followers of the blog will know that since 2013 i have been working on my film Looking for the Perfect Beat, as it gets closer to completion i decided to relaunch my label with a bang. After having to shut down all operations whilst getting divorced and being left broke again. It is through a passion and dedication from the team, my self 4orce and the artists who took part in the film that this is coming together. This is your chance to own a fantastic LP from one of the greatest yet most underrated producers of this Genre. I would like to thank those that were part of this project and know journey its been to becoming a real product. Moe Love, Marc Davis, TR Love, Beanz and Tha 4orce not forgetting Chris Malbon.